We are wrapping up another awesome week of Summer Art Camp! Campers created so many art projects from totem poles to math mandalas! We hope to see many bright faces next week during our 3rd week - July 2nd-6th. *No camp on Wed. July 4th. 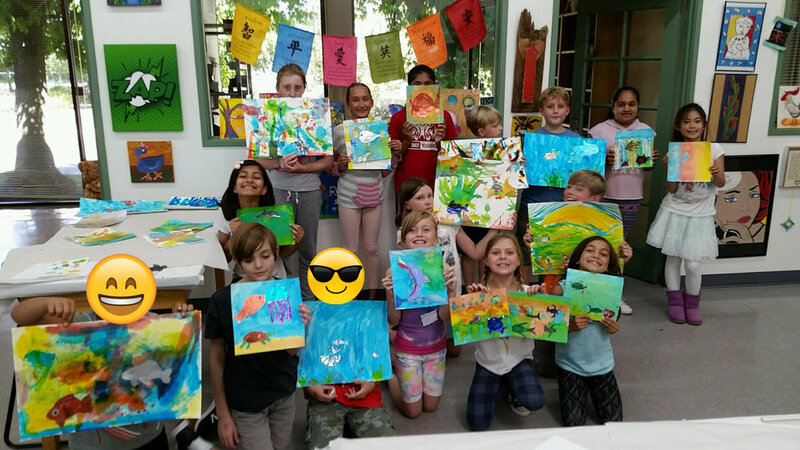 Click here to sign-up for Summer Art Camp! Posted on June 29, 2018 by Cordelia Miller and tagged Art Trek Summer Art Camp Camp Art Camp Week 2 totem poles felt finger puppets mixed media mandalas mosaic tiles.